I spent last weekend in Portland, where two of my good friends recently moved. The air is so clean, the people are incredibly nice and everything is CHEAP! By my standards of course. $7 cocktails? What? 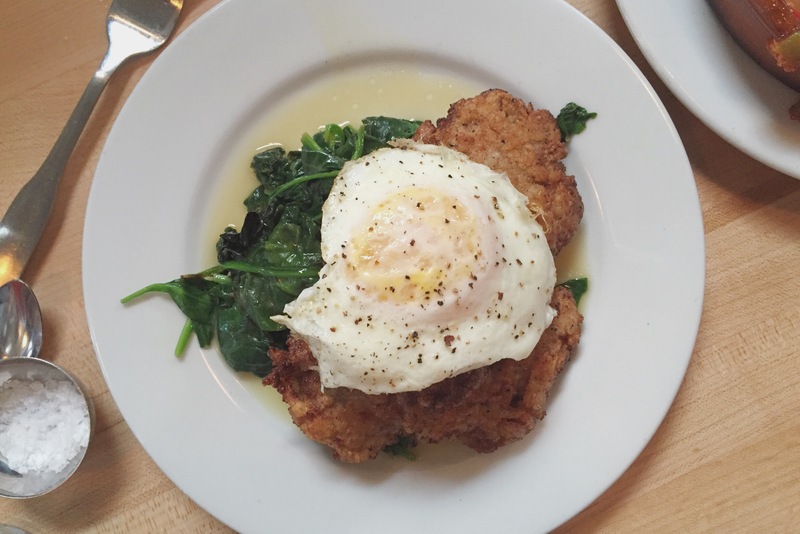 We had brunch at Tasty ‘N Sons and it did not disappoint. 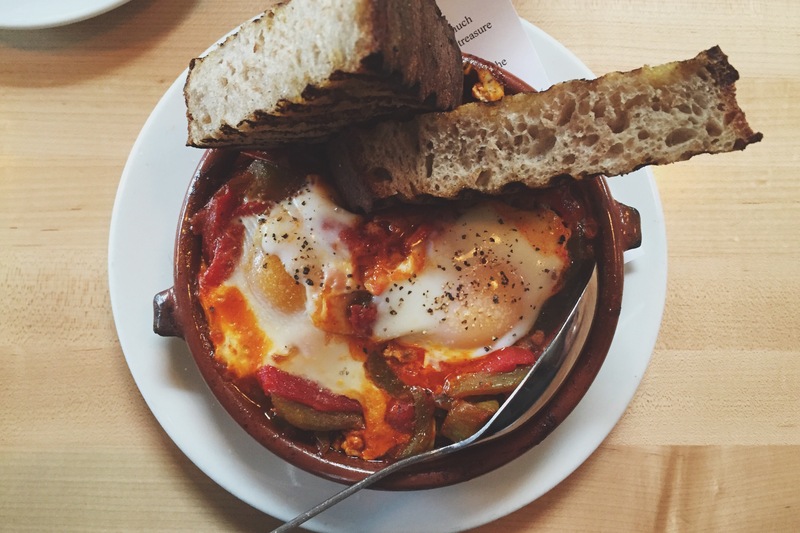 Their Shakshuka was phenomenal, as were the pork cutlets. Service was wonderful, and I highly recommend one of their many bloody marys. I always get mine with whiskey since I’m not much of a vodka person. Can’t wait to eat this meal again.